LifeProof makes some of the best waterproof cases for iOS devices in the world. The company’s Nüüd cases for the iPhone 5 and iPhone 5s were positively reviewed at AppAdvice in 2013 and 2014, respectively. 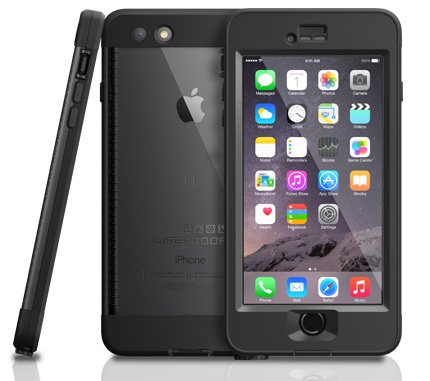 When the iPhone 6 Plus arrived in September, we waited patiently for LifeProof to release their newest case. That wait ended earlier this month when the LifeProof Nüüd case for the iPhone 6 Plus was finally released. Was the wait worth it? It’s time to find out. 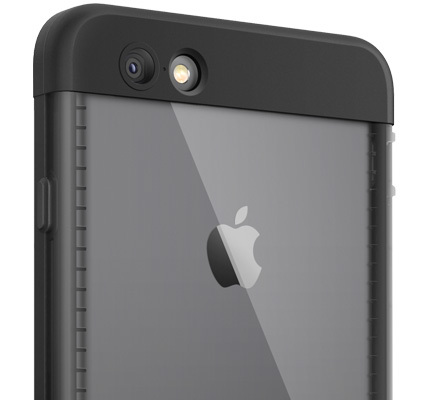 The LifeProof Nüüd offers full iPhone protection without a lot of bulk. Unlike the LifeProof Frē, this one doesn’t come with an attached screen protector. Hence its name, LifeProof Nüüd. 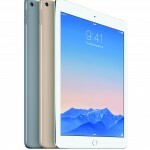 An optional scratch protector is included in the box at no extra charge. Note: The LifeProof Frē isn’t available for the iPhone 6 Plus. An iPhone 6 model does exist, however. Buttons and other controls are covered by durable plastic. The only part that remains uncovered is the iPhone’s display screen. The LifeProof Nüüd protects the home button on the iPhone 6 Plus using a thin layer of plastic. Even with this, the phone’s Touch ID function works as intended. I’ve never been thrilled with using cases that cover volume control buttons. Most times, the snug fit makes using the buttons with success next to impossible. With the LifeProof Nüüd, things are greatly improved. Yes, the buttons do tend to stick. However, a short break-in period eliminates this problem after a few tries. The mute button also works as intended, although it too may stick at first. With the LifeProof Nüüd, a plastic screw cap protects the headphone jack when not in use. This piece is connected to the case. No worries here. The sensor works just fine. The LifeProof Nüüd adds a very thin layer of protection over the iPhone’s camera and flash. This doesn’t affect the quality of the photos or videos taken. The LifeProof Nüüd ships with a microfiber cloth, weatherproof headphone adapter, and screen protector. It also includes an iPhone test unit so that you can do your own water test prior to installation. This test isn’t necessary since each LifeProof Nüüd shipped has already been water tested. The case weighs just 1.89 oz.. This light weight doesn’t mean that the LifeProof Nüüd blends away into obscurity, however. This case is solid and stands out. Just be patient when putting it on your iPhone, as it takes some effort. There has been some debate about LifeProof cases causing a reduction in call quality. I didn’t experience this with the LifeProof Nüüd. 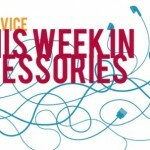 Additionally, some have complained that the necessary headphone adapter for some LifeProof cases caused audio problems. Again, I didn’t experience this. One area of concern is that sound emitting from the iPhone (without a headphone) tends to be muffled with the case installed. This is most apparent when receiving notifications. Turning up the volume corrects this. The LifeProof Nüüd may be lightweight, but it feels tough enough to last a long time. This has been my experience with both the iPhone 5 and iPhone 5s models. Both cases were given to others when I upgraded my device; both are still in use. 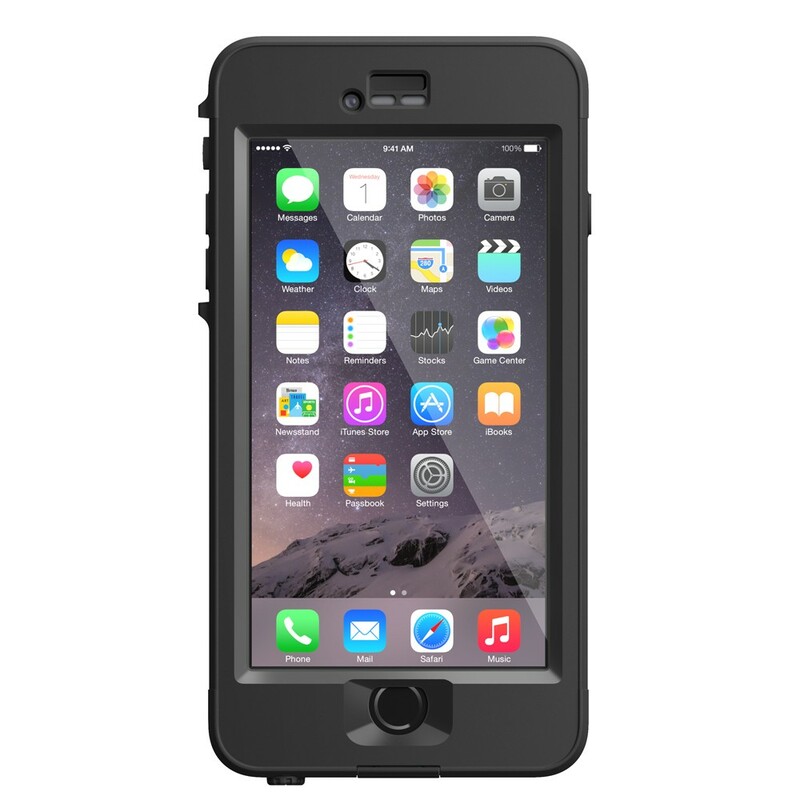 The LifeProof Nüüd offers U.S. Military Standard 810G-516.6 for drop and shock protection. It has also been rated IP-68 for Ingress Protection (IP). This means that the case can withstand circulating talc for 8 hours and water immersion to 6.6 feet, or 2 meters for up to one hour. My tests confirm this to be correct. 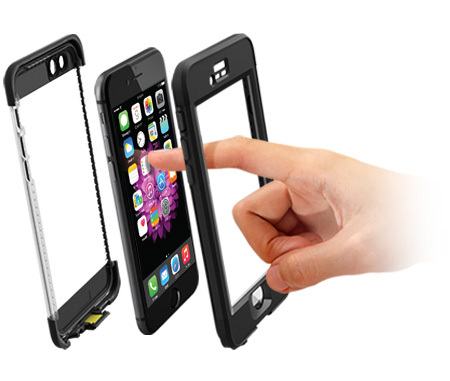 For active users, owning an iPhone case that offers full protection is important. The nearly perfect LifeProof Nüüd is one of those cases, and one that holds up very well. It comes highly recommended, even at its price. Buy now: The iPhone 6 Plus LifeProof Nüüd is available through the LifeProof website and at U.S. retailers. It is priced at $99.99.